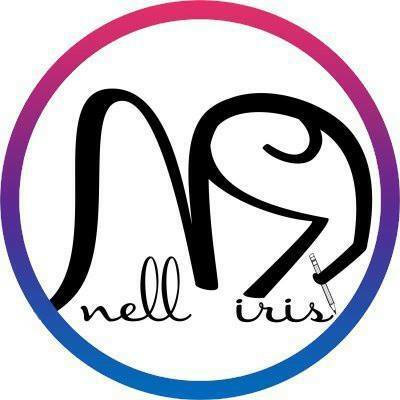 Nell is a forty-something bisexual Swedish woman, married to the love of her life, and a proud mama of a grown daughter. She left the Scandinavian cold and darkness for warmer and sunnier Malaysia a few years ago, and now spends her days writing, surfing the Internet, enjoying the heat, and eating good food. One day she decided to chase her lifelong dream of being a writer, sat down in front of her laptop, and wrote a story about two men falling in love.